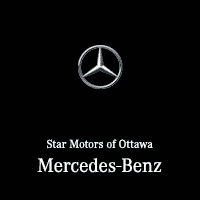 We are always looking for employees to help us continue our legacy and provide the ultimate Mercedes-Benz experience for all of our customers. Our valued employees are the foundation for the outstanding reputation that has come to define us. Please feel free to contact us so that we may keep you in mind for future opportunities.